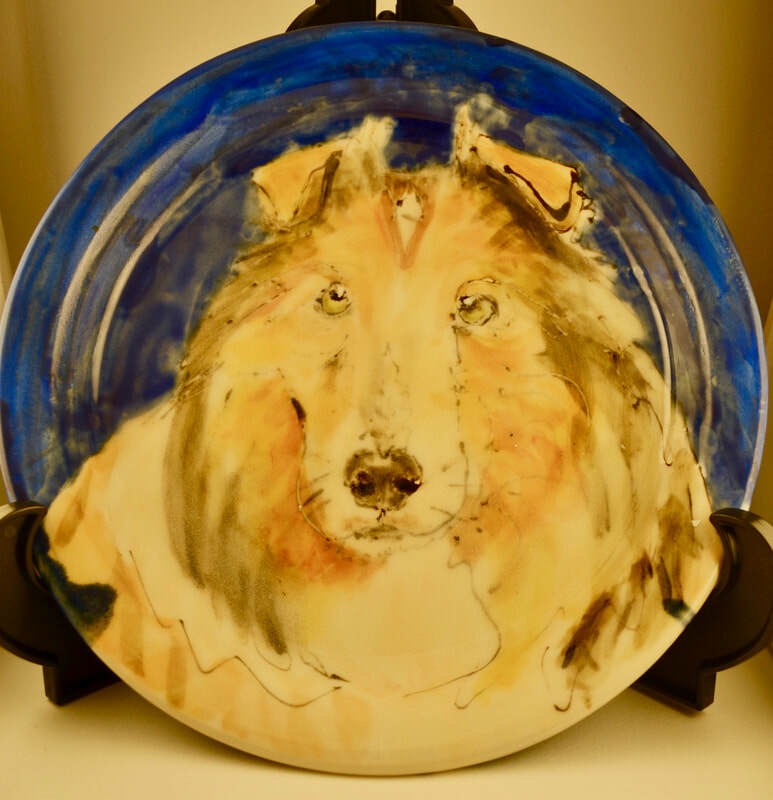 Pet Mugs pottery hand builds and throws ceramic functional ware and sculpture to create unique portraits of your favourite pets. 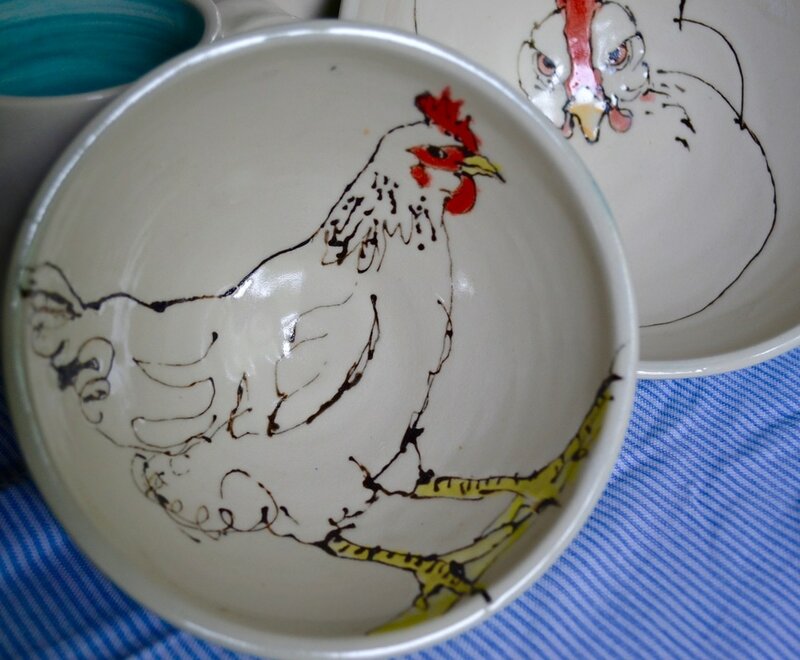 All glazes are food safe. We also make custom funeral urns for your pets.